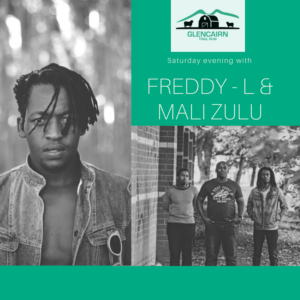 We are super excited to have Mali Zulu, a Pietermaritzburg local, and F R E D D Y – L (from the band former known as “The Subway Run” and a Voice SA finalist) performing at this years trail run!! They will kick off at 19:30 after dinner and race briefing. We are looking forward to a fun evening! Notties Brewery will be there in their “Pig Rig” as well as a cash / zapper bar will be available.